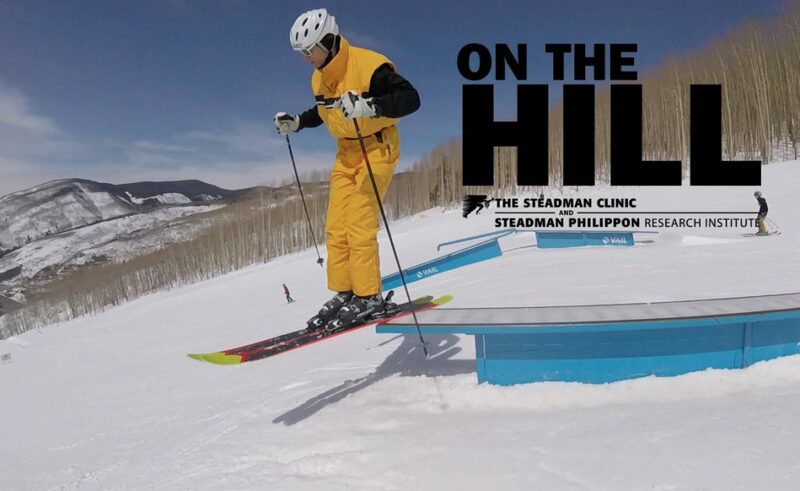 On the Hill, brought to you by The Steadman Clinic and the Steadman Philippon Research Institute, brings you a video report showcasing Beaver Creek’s ski conditions every day. 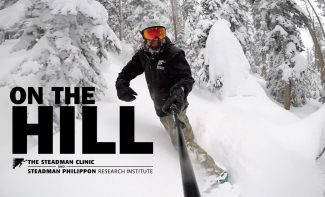 VIDEO: Vail Daily reporter/copy chief Ross Leonhart delivers his daily snow conditions report while snowboarding in Rose Bowl at Beaver Creek. Beaver Creek official report: 0″ overnight and 6″ in last week. 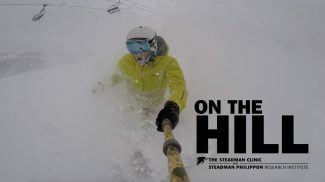 Breakdown: The conditions on the ground are pretty nice still after the storm Thursday, but the wind is tough and has blown debris into some of the runs. Snowcast: The National Weather Service forecasts a 50 percent chance of snow Saturday, with sunshine Sunday through Wednesday.